The Drôme, where the Alps and Provence meet; capturing a foretaste of the warmth and perfume of the latter. Culture is everywhere present from châteaux to palaces such as the Facteur Cheval¹s ideal palace, music and theatrical festivals to craft specialists working in well conserved old villages. Here nature has kept some of its rights, offering an infinite number of itineraries along which many sporting activities can be practised. And on the colourful markets, local produce gives a foretaste of Drôme cooking, not forgetting the high quality wines which enjoy a legendary reputation. 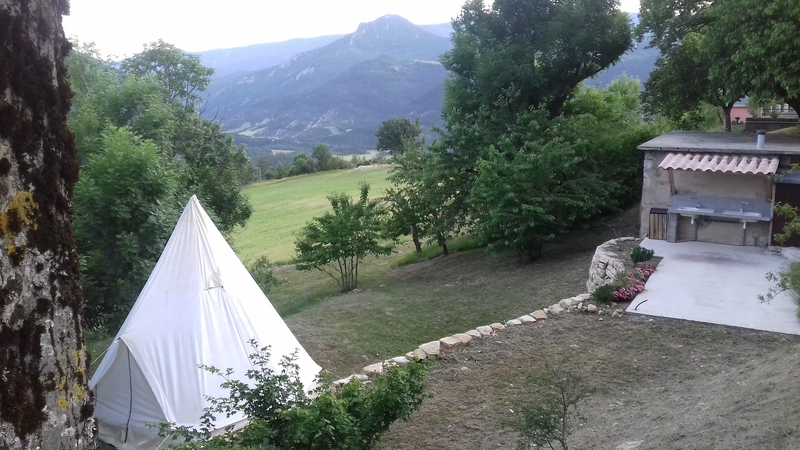 Camp site on a farm in south Vercors. Exceptional environment. Situated between hills and scrubland, wild flowers and lavenders. At the entrance of Vercors mountains and Gervanne, this place is worth visiting ! Meals possible. Christian Centre for vacation and Camping on the farm, disconnected! Far from the hectic pace of everyday life, we offer you an offline experience, without telephone or computer. An ideal place to find yourself, get together and create human connections. 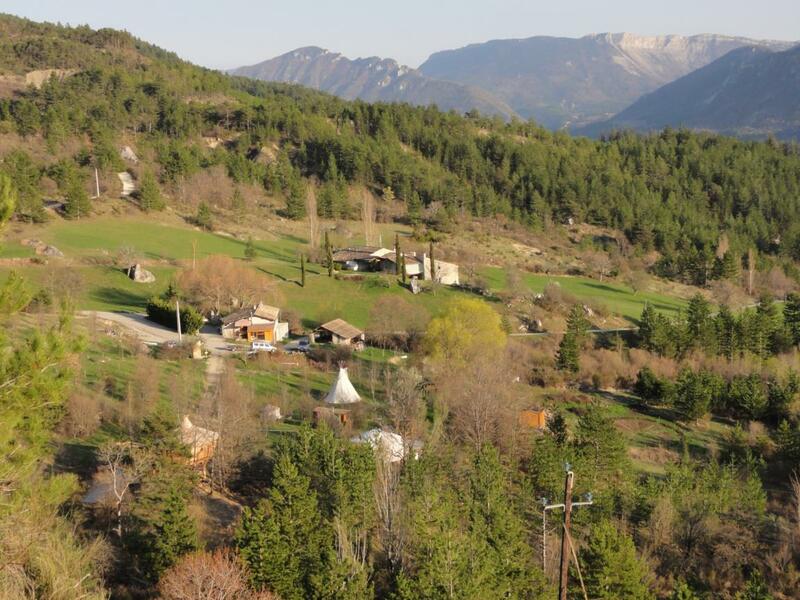 Campsite situated in the middle of the "Magical Triangle" Nyons - Vinsobres - Vaison la Romaine. Calm campsite on a farm, on a 2-hectare meadow. Meet the farm animals and enjoy the small pond for fishing. Other possible accommodation: 2 homestay bedrooms and small equipped flats. "Bienvenue à La Ferme" approved campsite. Camping and beds at the farm, 10 minutes from Nyons, in the middle of the vineyards. Wine-making farm in Drôme Provençale.